DMRs Fan of The Month Contest! – Dreams Made Real Inc.
Are you a supporter of Dreams Made Real? Do you visit our site frequently to listen to Music, read Articles, and watch Videos by people worldwide? Do you share our content with your friends or leave comments on our blog posts? Have you purchased one or more of our Products/Services? Are you willing to Send Us a 30-60 second video saying why you love DMR or one of the artists, people, or writings on our site? If you say yes to ANY of these questions, then you could be DMR’s Fan of The Month and have your profile featured in our Blog and continuously promoted through our huge Social Media network. Subscribe to our Blog by entering your email in our form at the bottom of the page. Like us on Facebook and/or follow us on Twitter, LinkedIn, Google+. Send us an email to submissions@dmrpresents.com saying why you should be our FOTM. 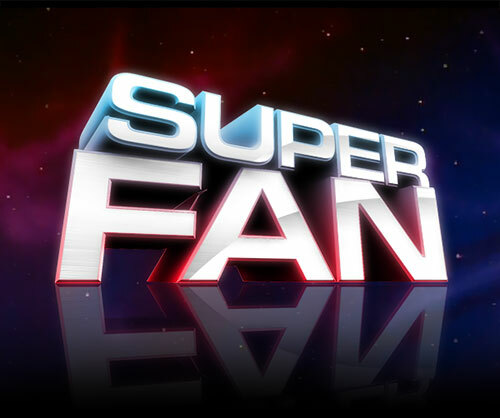 The Subject line of the email should say “Fan of The Month” and the email should include your Name, City, Country, at least 2 Pictures, links to any of your sites that you want promoted, and a biography or description of yourself. Our FOTM will do the following things MORE than anyone else! Create status updates that ask your friends to like Dreams Made Real Inc.
***The Contest begins on the first day of every month and ends on the 20th day. The last days of each month are for your email submissions. We will announce each winner (via blog) monthly on the seventh day of the following month. Thanks for Your participation! Previous Previous post: Content Submission Guidelines!